Tentipi don’t use an off-the-shelf fabric for their tents. Instead, they’ve developed a special fabric with much better water repellent properties. 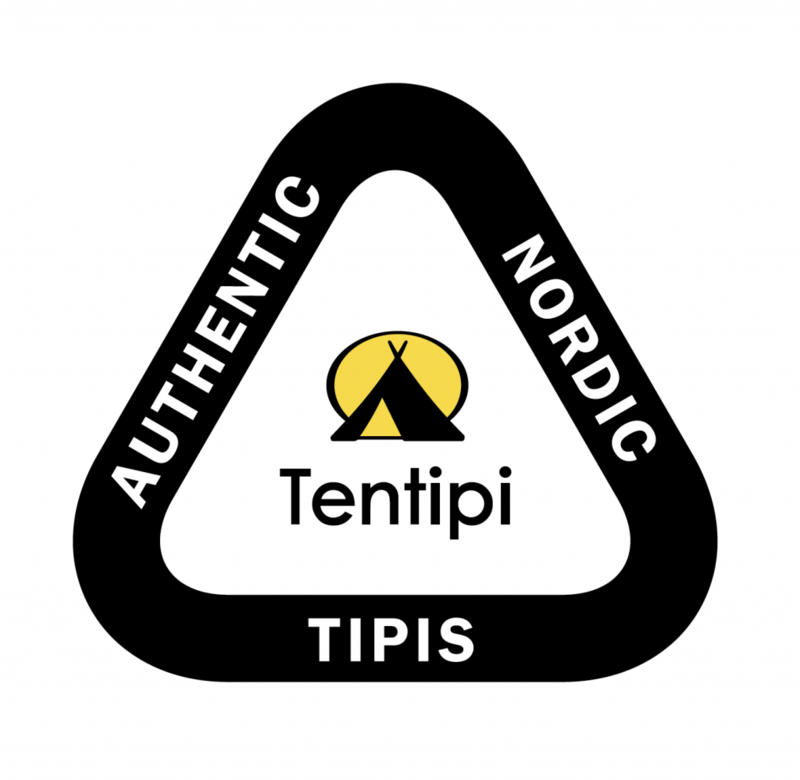 Their Nordic Tipis are designed and developed in Lapland. They have been tried and tested in the rigours of the harsh environment there. 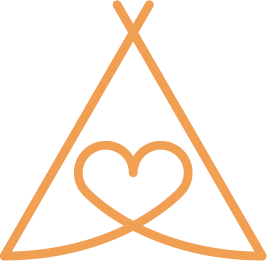 Click the link below to find out why we insist on using Tentipi.